The REHAdapt Floor Stand makes it easy to position your communication device in the most comfortable position. With easily adjustable height (up to 6’ 8”) and lockable casters the floor stand is ideal for where other stands and clamps are restricted. 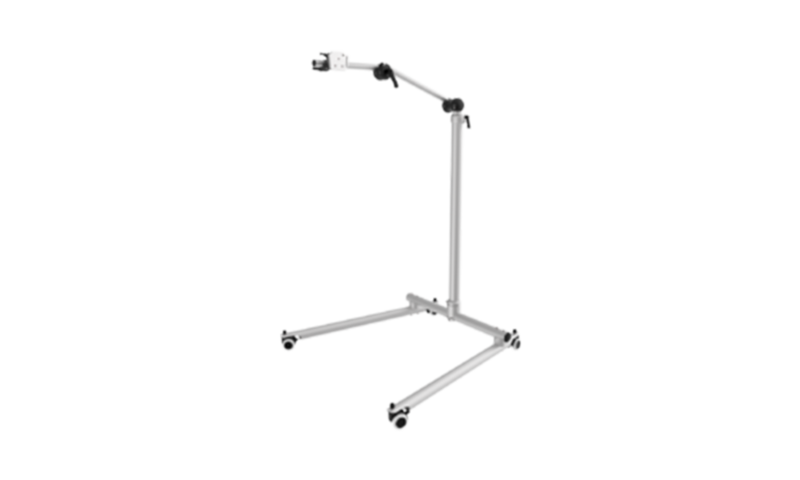 Easy to move and reposition, the floor stand is great for using eye gaze from a bed or reclining chair and in classroom situations.